As a feminist who came of age in the 70s I’ve spent much of my life trying to upend the status quo that simultaneously diminishes the challenges women and girls face and trivializes our actions and accomplishments. I’ve long since tired of the offerings of the corporate media, television, movies, and even my own industry (publishing) that so often miss represents “reality”. I know I am not the only one who has consciously sought out progressive voices in books, music, film, and art, for ideas and entertainment that reflect on our world with a passionate and creative female voice. 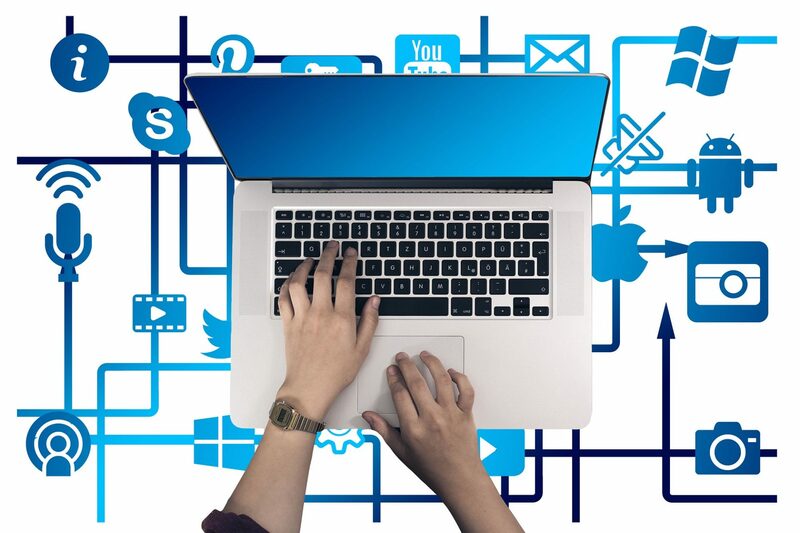 Despite the considerable effort made by many to increase the diversity of voices, there is damning evidence that we have seriously lost ground against the juggernaut that is the global consolidation of media corporations. The misrepresentation of women has contributed not only to the under-representation of women in positions of power and influence but is a reversal of the gains made last century. 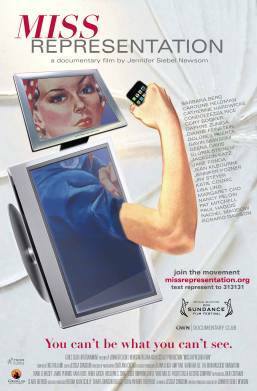 That is the message of a powerful new documentary called, Miss Representation, written and directed by Jennifer Siebel Newsom. This film premiered in 2011 at Sundance and aired nationally in October on OWN: Oprah Winfrey Network, and reports in a dramatic and relentless fashion how awful the present situation really is for girls and women. In a recent post by Marianne Schnall, founder of feminst.com, she said the film prompted “an inner tsunami of epiphanies and emotions”. I too, felt the essential truth of the message and still hear many of the words from the film’s speakers, including Katie Couric, Rachel Maddow, Caroline Heldman, Jean Kilbourne, Jennifer Lawless, Nancy Pelosi, Jennifer L. Pozner with the largest impact for me coming from the young and articulate men and women interviewed in the film. As part of the curriculum for media literacy that is flowing from the film’s producers, supporters are encouraged to take the pledge. EWIP will screen this film in San Francisco, in January. (Details to be announced soon.) We know it will be an emotional and insightful experience. This documentary is important and we intend to make a special effort that boys and men will be there to see it too. In the meantime, check out the trailer and take the pledge. 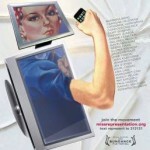 Miss Representation Trailer (8:52 min.). The trailer of that film is in itself an eye opening experience–very powerful as is. When I show it to my three daughters, ranging in age from 13 to 23, each of them respond with a look of recognition and, fascinating to me, relief–relief that something they feel and experience has been identified and brought to the level of dialog. We want to show it to the girl scout troops at the eighth grade level here in New Hampshire and I hope we can. instant online messaging connection (no video and voice yet, those demand a connect-in installing).